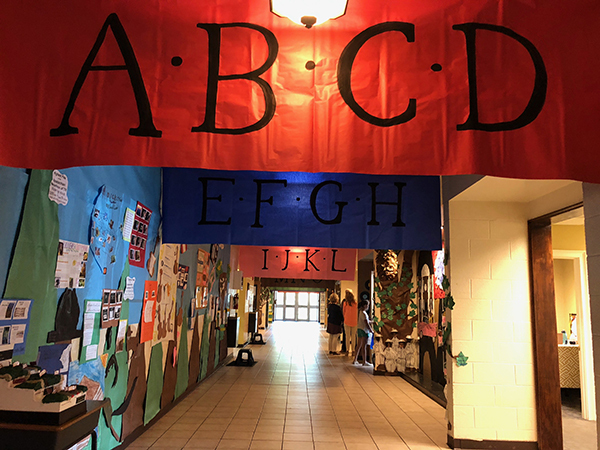 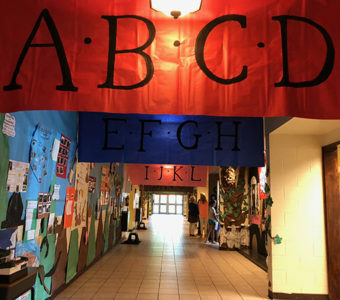 Lower School events day was a huge success! 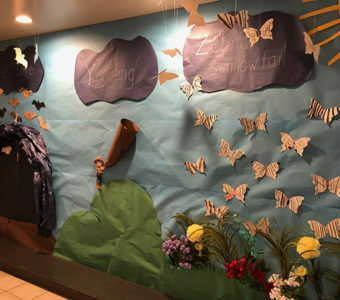 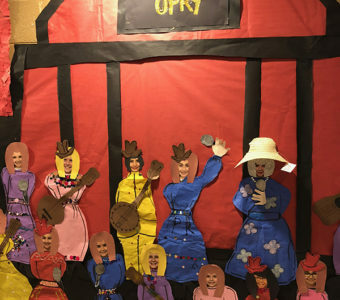 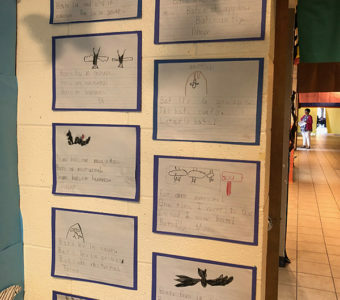 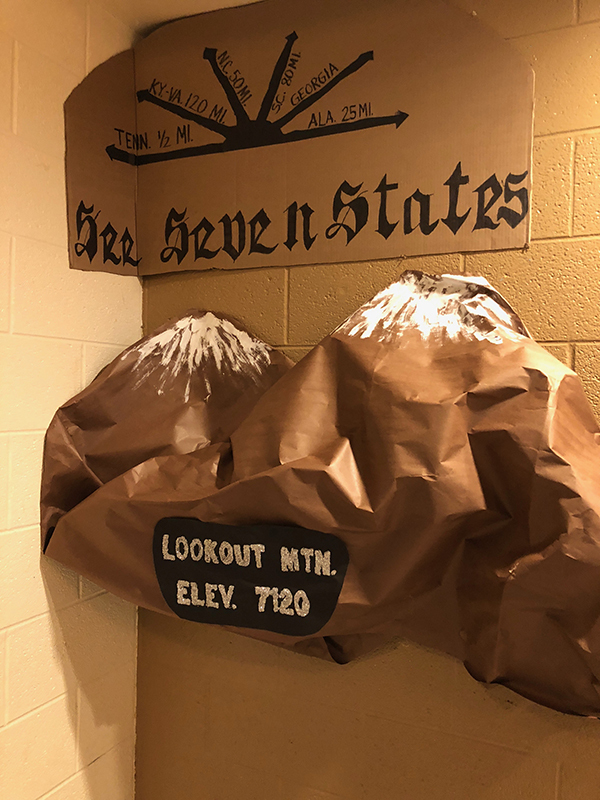 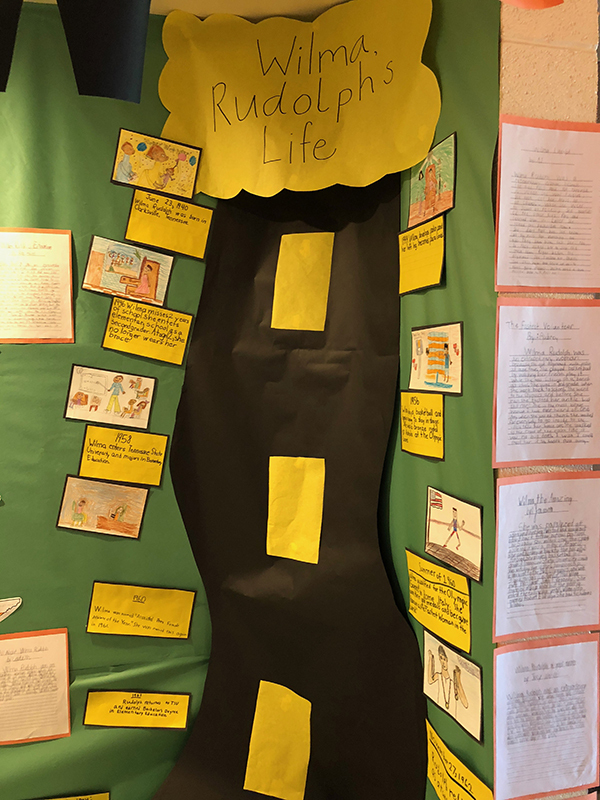 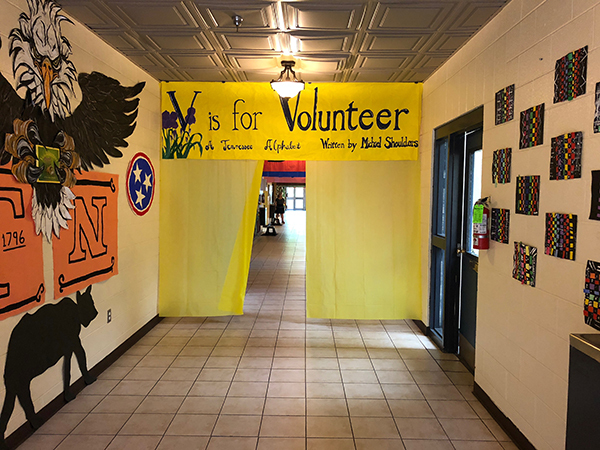 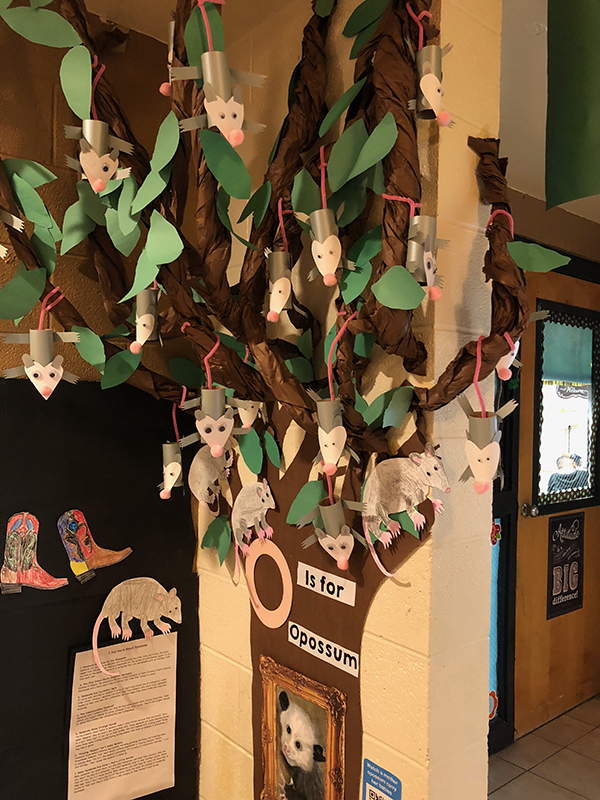 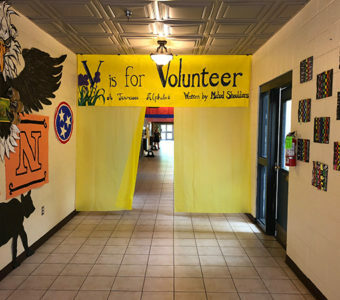 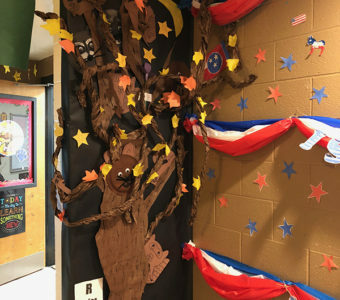 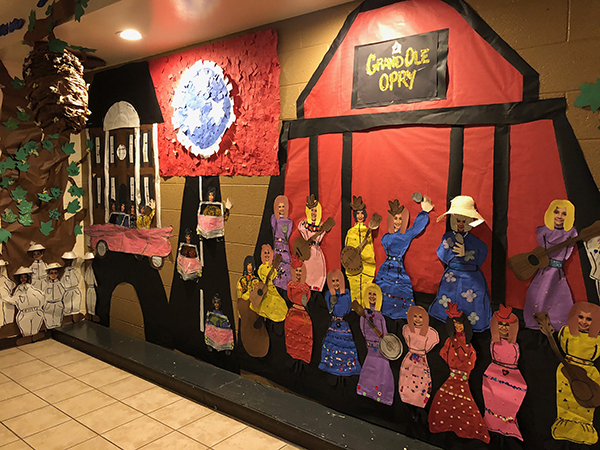 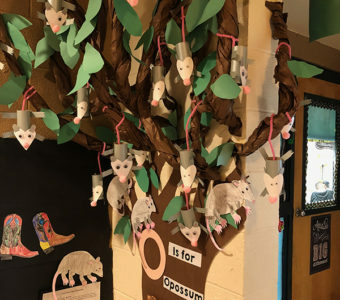 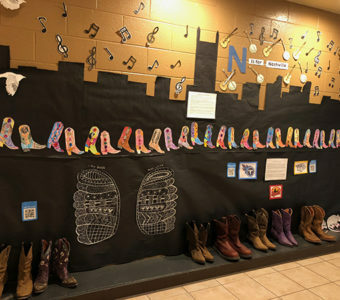 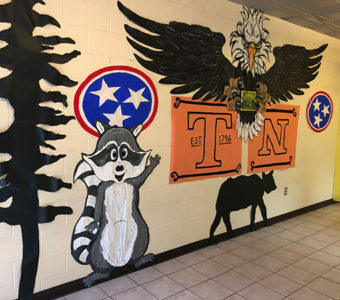 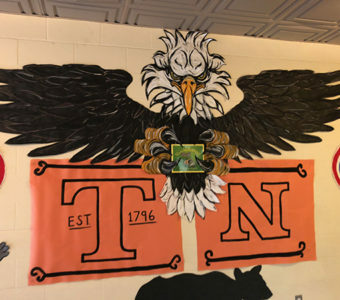 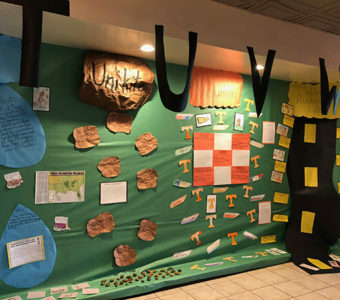 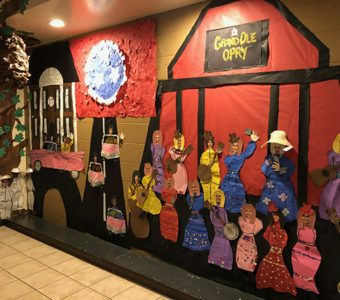 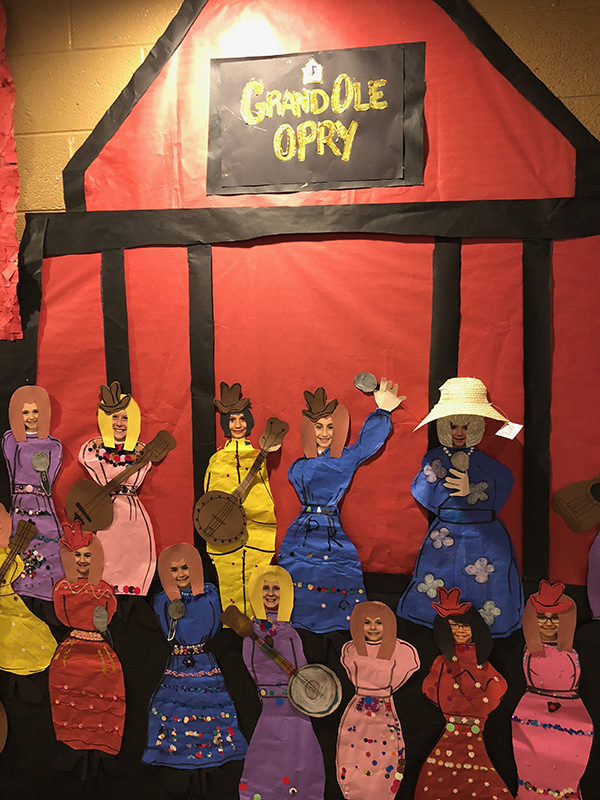 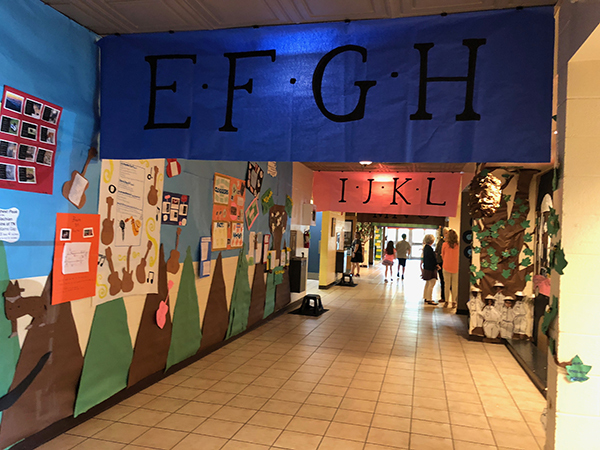 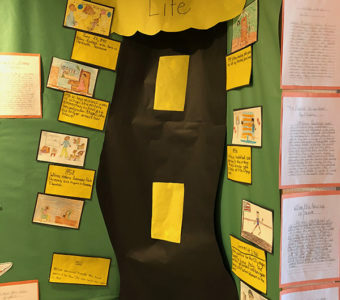 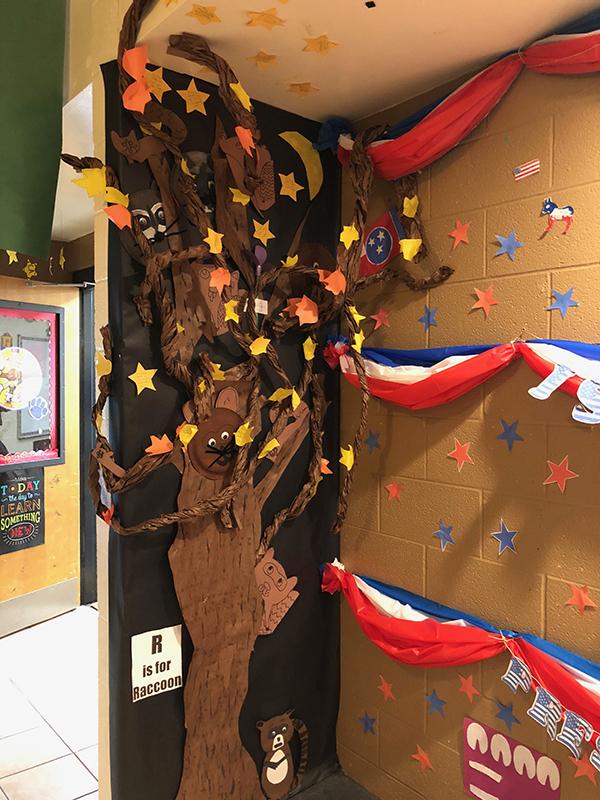 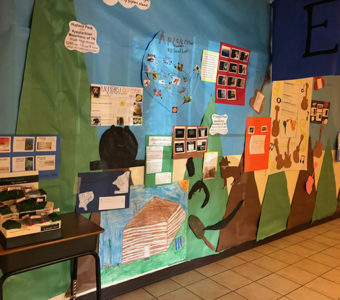 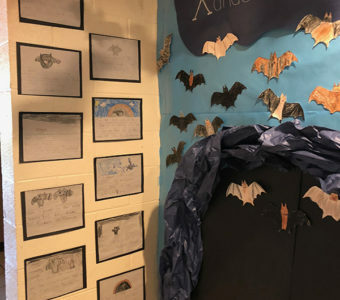 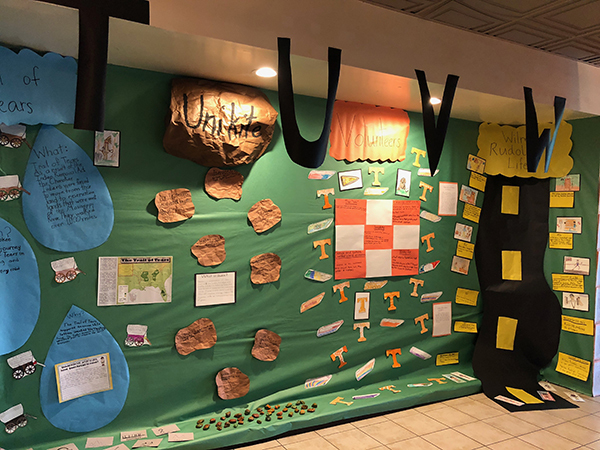 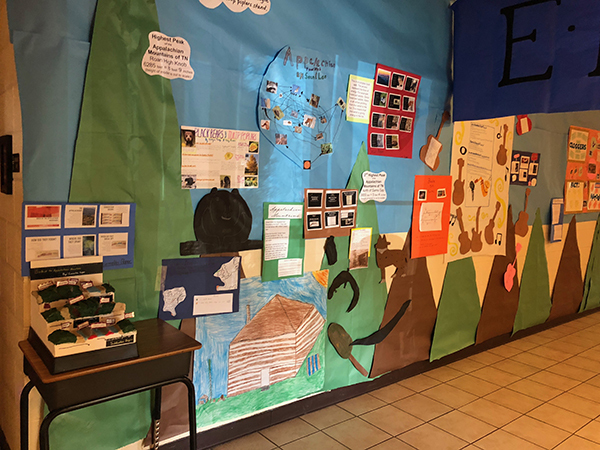 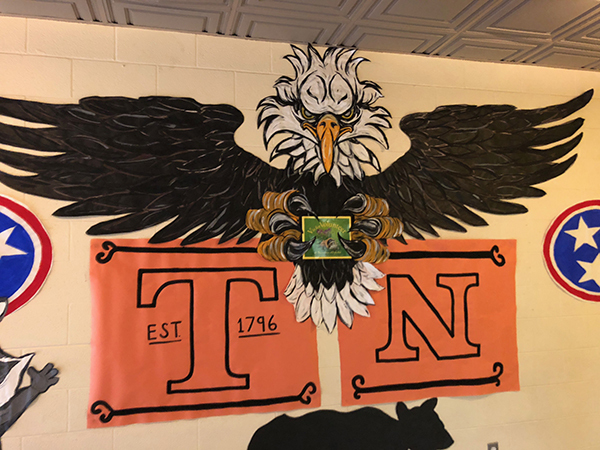 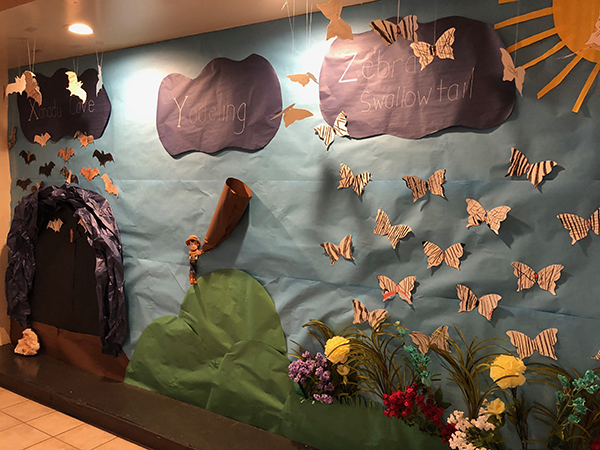 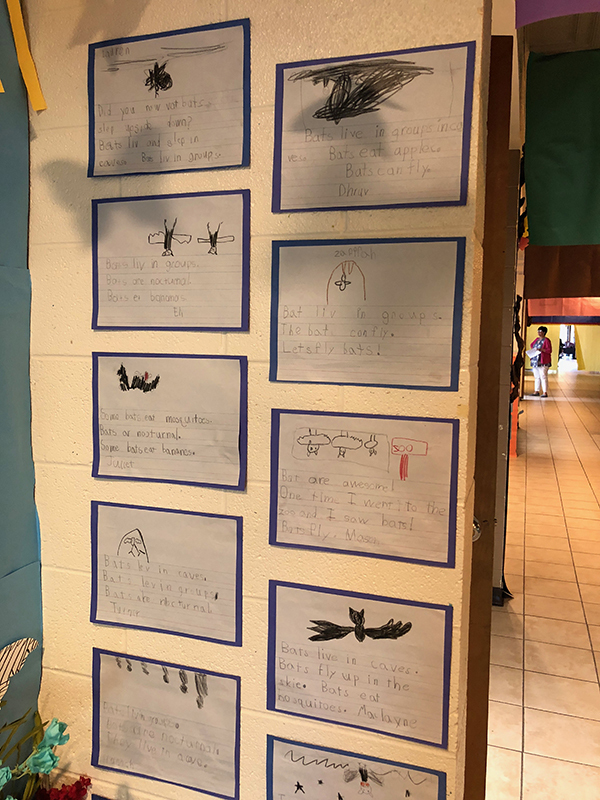 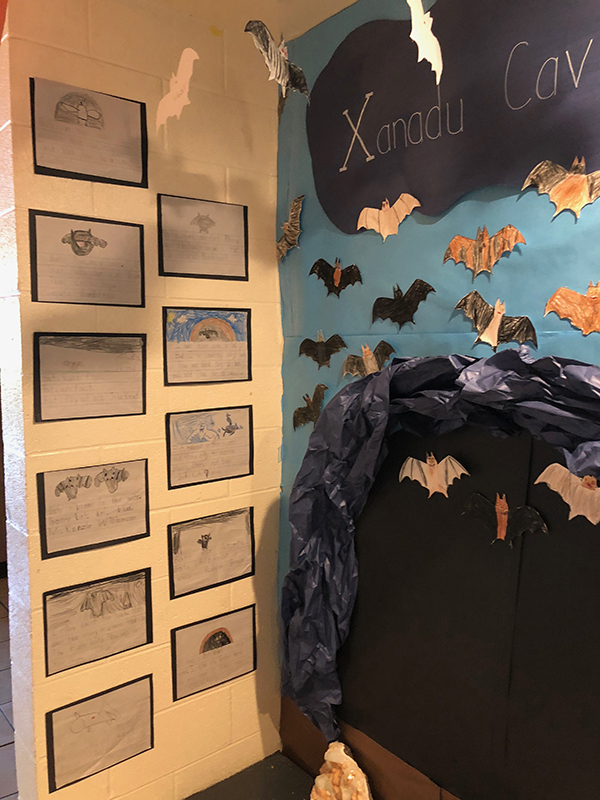 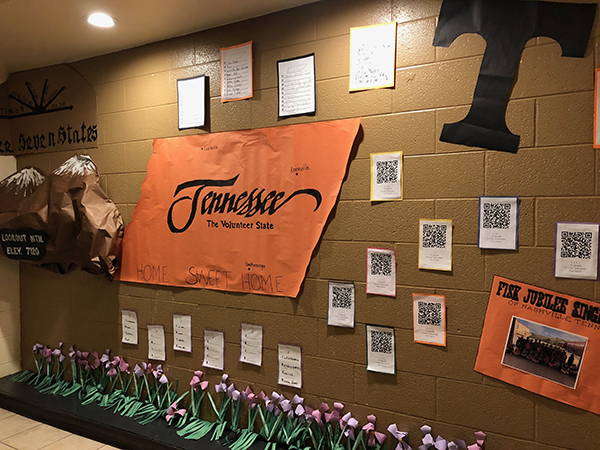 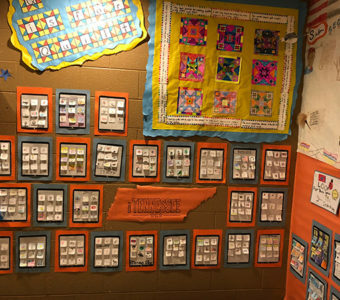 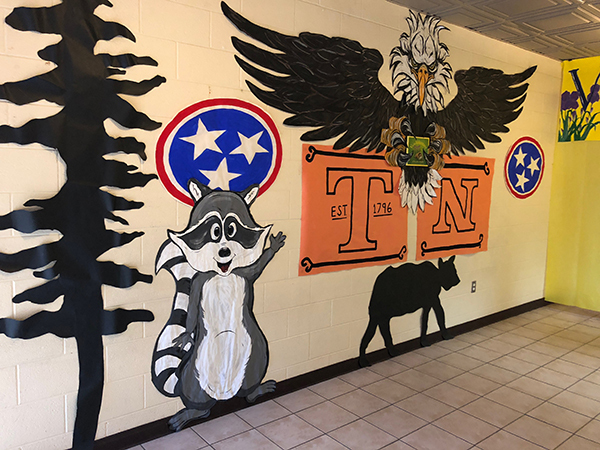 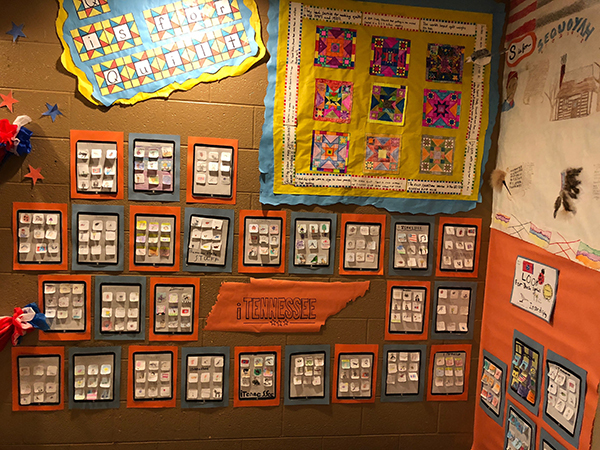 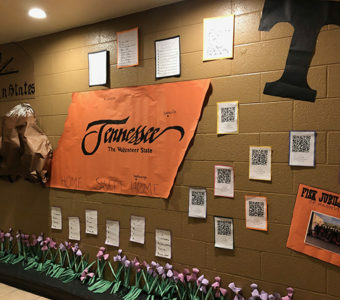 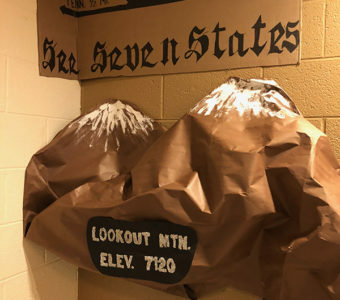 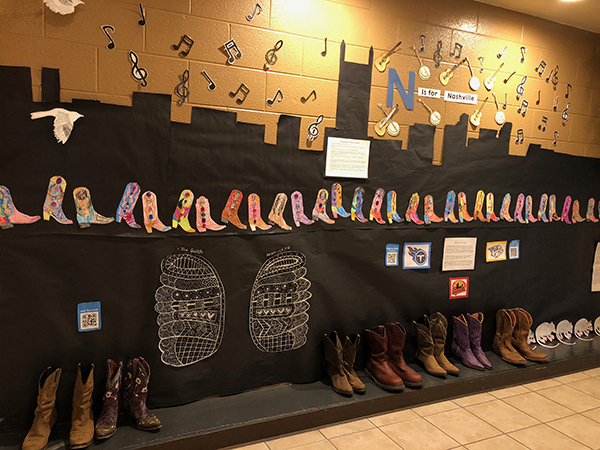 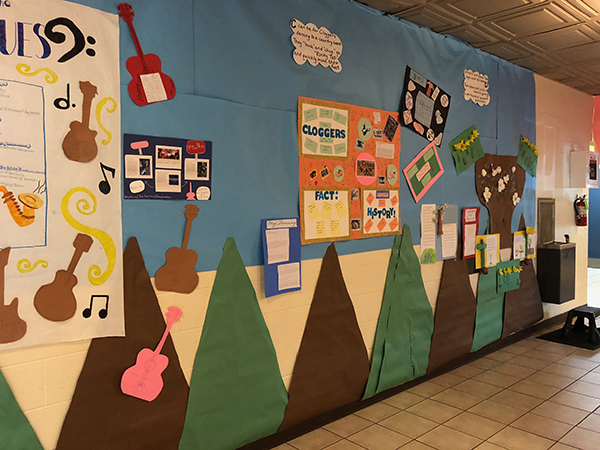 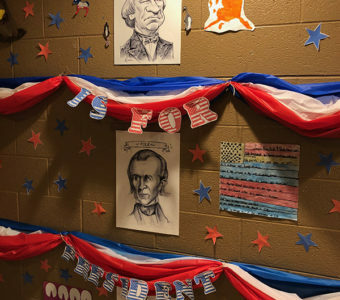 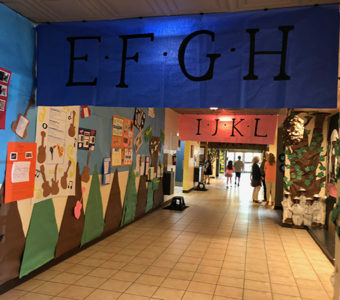 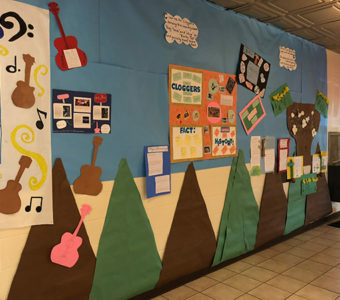 Our students and teachers worked hard decorating our hallway with a variety of information about TN. 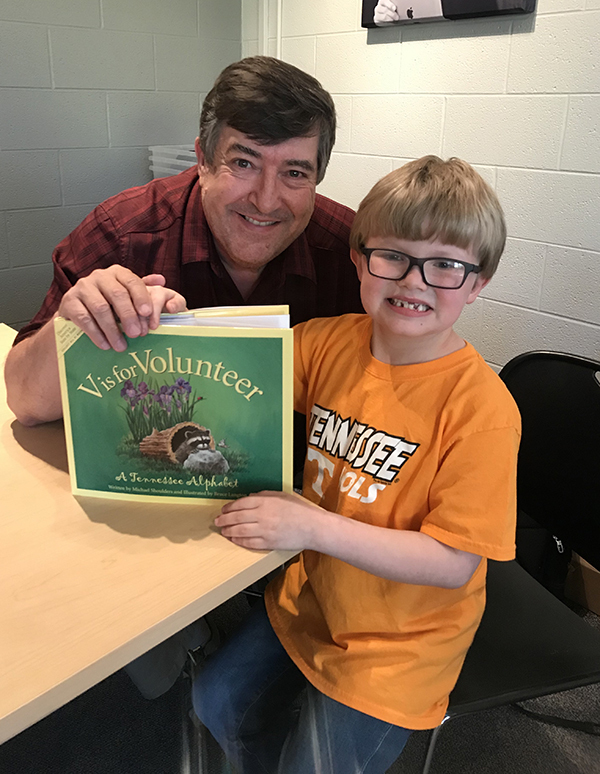 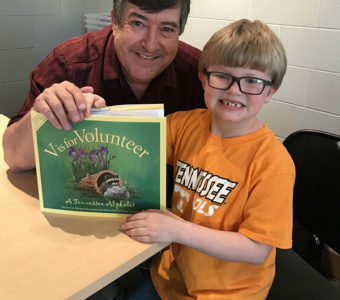 Author Michael Shoulders came by and talked with our students while reading his book. 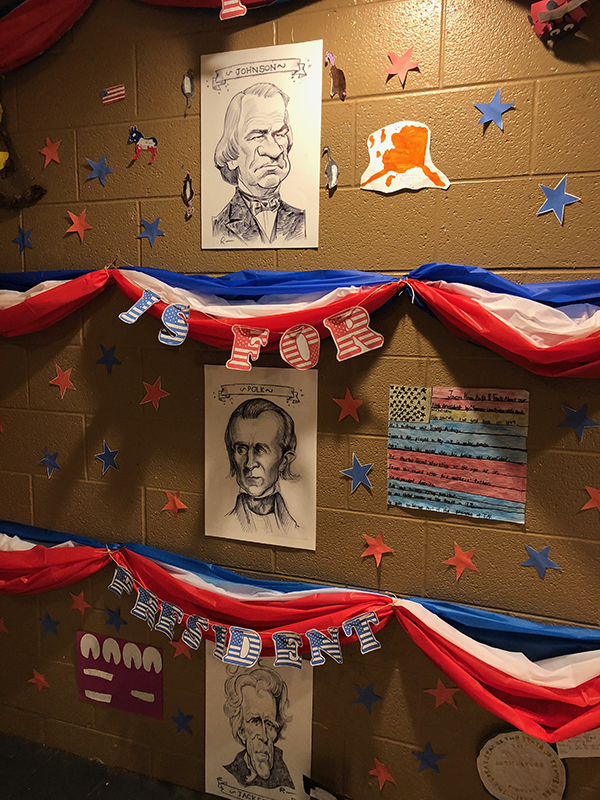 The students enjoyed every minute of it!